Mercurelli's Garden Design: Wordless Wednesdays: Garden Curves! Coming to our wordless day inspiration, it is no secret that I LOVE to incorporate curves and organic shapes in my designs. 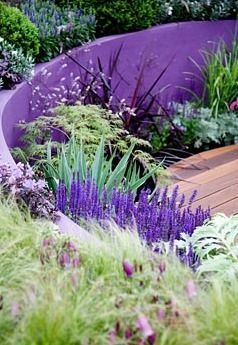 They can alter completely the feel of the space and can turn a classic rectangular-box garden into a FANTASTIC sensory journey. 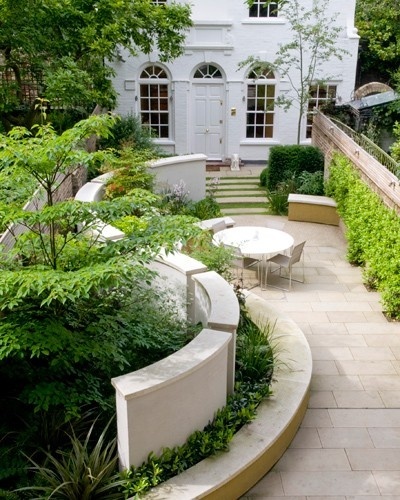 Does your garden include curves and organic shapes? Was it deliberate or the result of a long experimentation? Please feel free to leave your comment and links! I would like to appreciate your thinking and ideas of gardening. It gives a very descent look. Thank you so much for this post. These are divine! 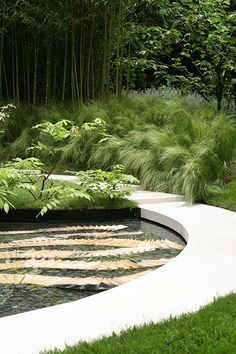 I'm loving garden curves too because they bring quite an interesting appeal, especially if you are to walk around and all that. It'd be best if you want to be non traditional on your garden!